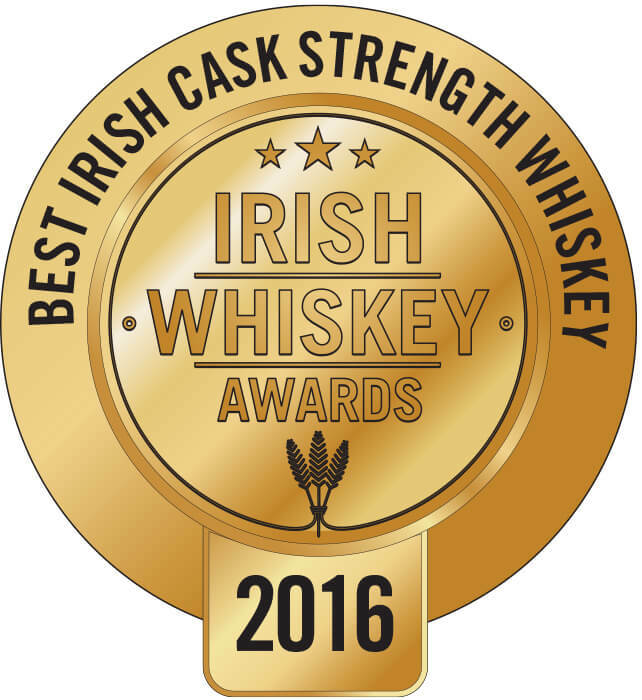 This is a powerful and flavour filled blended whiskey bottled by St Patrick's Distillery in Cork. It is matured in carefully selected first-fill bourbon barrels and bottled at natural cask strength of 53%. Each bottle is individually number and just 1425 bottles have been released. Types of Barrel used for Aging Entirely matured in 1st fill bourbon barrels. 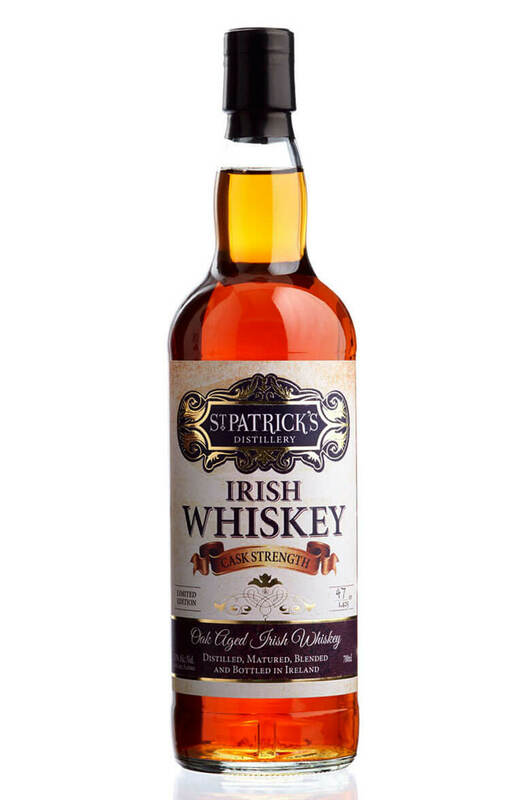 St. Patrick’s Irish Whiskey is matured for more than 3 years in first fill bourbon barrels usi..
Distilled from 100% malted barley, and patiently matured in first fill American oak bourbon barrels,..